Saturday Night Live came back with a vengeance, Kanye's GOOD Friday track was one of the best yet, and an un-official video for LCD Soundsystem made an internet-splash. 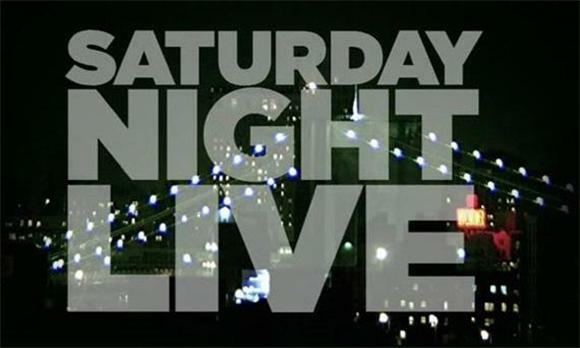 SNL: Starring Amy Poehler and Katy Perry. In case you missed it: just about the funniest part of the evening was Katy Perry's performance. GOOD Friday: "So Appalled", Ft.Jay-Z, RZA, Pusha T, Swizz Beatz,Cyhi The Prynce. This week was not for vegetarians (contains THE BEEF). It featured a great track, with a fiery verse from Jay Z, taking a crack at MC Hammer (see Hammer's Response...). Grab the track here.